Discover William Wordsworth’s remarkable life story through a unique collection of some of the greatest treasures from the Romantic age. Find out about his childhood, his travels through the French Revolution, his radical ideas which remain so relevant today, and how he changed literature forever. 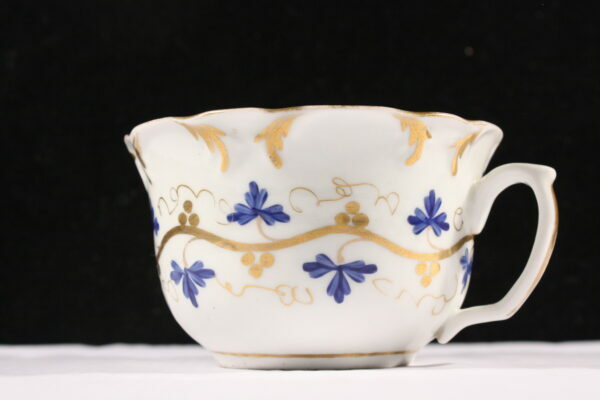 The Wordsworth Museum is home to original letters, journals, manuscripts and artworks, as well as some more unusual items including a pair of Wordsworth’s socks! 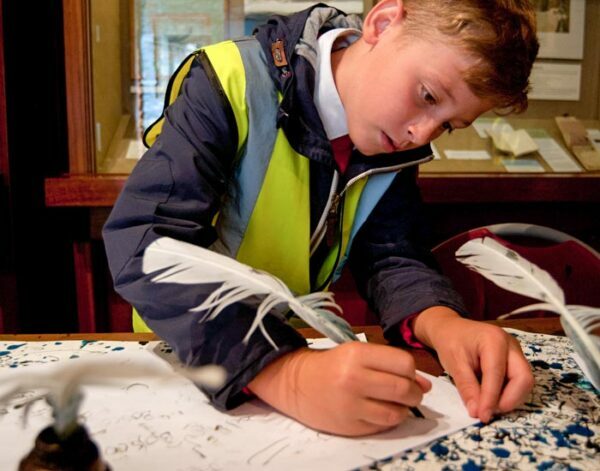 Objects, maps and interactive displays will help you to unravel the adventures that shaped Wordsworth’s thoughts and inspirations, and there is even an opportunity to try your hand at writing with a quill and ink. The Museum also has a dedicated space for kids, where they can dress up in Georgian clothes and play with traditional toys, write with chalk on slate tiles and even have a go at building a traditional sheep-fold. This year, to coincide with the centenary of the Representation of the People Act, which gave some women the chance to vote for the first time, our exhibition series Women Behind the Words is celebrating the creativity and ambition of remarkable women. Our current exhibition, ‘This Girl Did’: Dorothy Wordsworth and Women Mountaineers, explores Dorothy’s love of mountaineering and celebrates her accomplishments on the bicentenary of her ascent of Scafell Pike. There is something to intrigue people of all ages at Dove Cottage, as the story of the building and its inhabitants comes to life with unusual objects and hidden corners to be discovered.